 According to the Glenmorangie Company, the earliest record of the production of alcohol at Morangie Farm is dated 1703. In the 1730s a brewery was built on the site that shared the farm's water source, the Tarlogie Spring. A former distillery manager, William Matheson, acquired the farm in 1843 and converted the Morangie brewery to a distillery, equipped with two second hand gin stills. He later renamed the distillery Glenmorangie. The distillery was purchased by its main customer, the Leith firm Macdonald and Muir, in 1918. The Macdonald family would retain control of the company for almost 90 years. Glenmorangie, like all distilleries and breweries in Britain, suffered terribly between 1920 and 1950, with Prohibition and then the Great Depression in the United States reducing whisky sales. The distillery was effectively mothballed between 1931 and 1936. The depression ended with World War II, but the war effort left fuel and barley in short supply and the distillery was again mothballed between 1941 and 1944. Exports of whisky were important during the war, but enemy action disrupted and destroyed deliveries to the United States and Canada. Towards the end of the war and in the immediate post-war period, the distillery increased production and was running at full capacity by 1948. The number of stills was increased from two to four during 1977. Water supply became a concern during the 1980s when development of the land around the Tarlogie Springs seemed likely. Development could have reduced the quality and quantity of water available to the distillery, so the decision was made to purchase around 600 acres (2.4 km2) of land around and including the Tarlogie Springs. The distillery once again engaged in expansion during 1990 when it added a further four stills, and two additional fermentation vessels (or washbacks) were added during 2002. Four new stills were added in 2009, bringing the total to twelve. The Macdonald family retained ownership of 52% of the company through a complicated London stock exchange listing which saw the family hold the majority of the voting shares in the company. In 2004, the company was sold to the French drinks company Moët Hennessy Louis Vuitton for around £300 million. Following the change of ownership, the Glenmorangie product line was rebranded to increase its appeal in the overseas luxury goods market. A new, more curvaceous, bottle was introduced and the Wood Finish whiskies were given new names such as The Quinta Ruban, Nectar d'Or and LaSanta. According to Professor Paul Freathy, the director of the Institute of Retail Studies at the University of Stirling, "The French-sounding names are an unusual innovation, because what makes whisky unique is the traditional tie to Scotland. It's a brave strategy." For some years, The Glenmorangie Company supplied its whisky for the production of "own brand" blended whisky by supermarket groups. The practice ceased in 2009 when it sold off the Glen Moray brand. Glenmorangie has been the best selling single malt in Scotland almost continuously since 1983, and produces around 10 million bottles per annum, of which 6 to 6.5 million are sold in the UK. Globally, Glenmorangie has a 6% share of the single malt market.